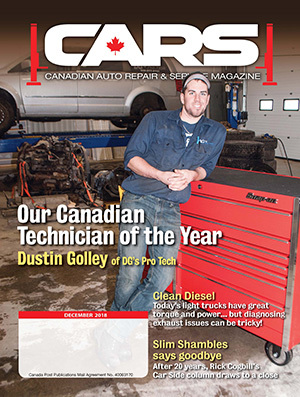 CARS magazine is looking for help from jobbers in identifying Canada’s Shop of the Year. 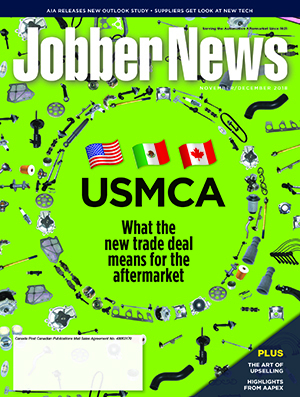 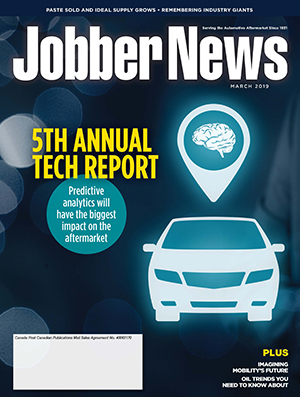 The magazine, which is sent to 25,000 automotive service facilities, routinely profiles successful repair shops that lead the industry in technical proficiency, customer service, and management excellence. 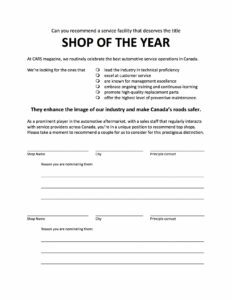 You can send your suggestions to allan@newcom.ca. 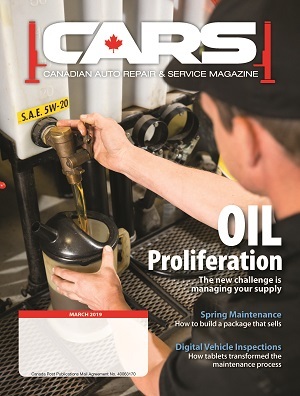 CARS magazine will interview the nominated shops, feature them in articles and profiles over the next year, and name one of them Canada’s Shop of the Year. 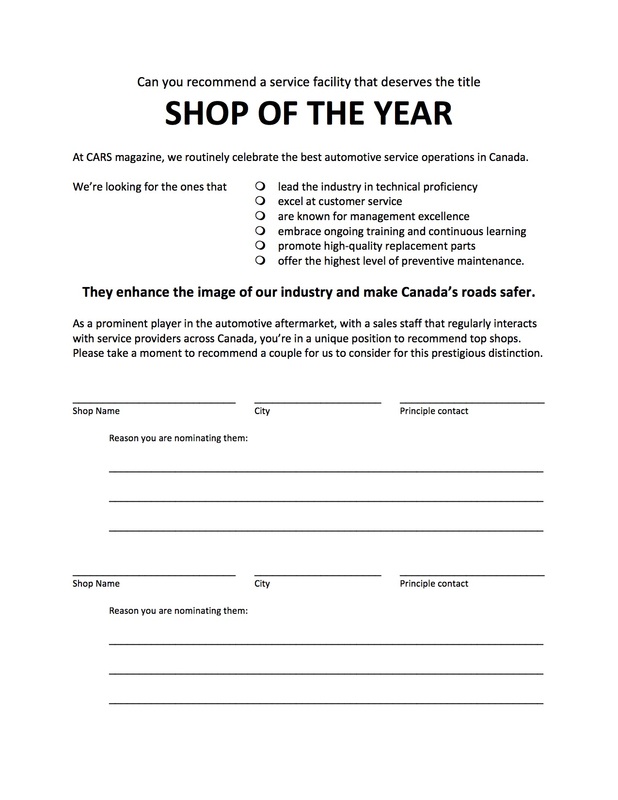 Send your nomination and the reasons why you’re so impressed, to allan@newcom.ca.